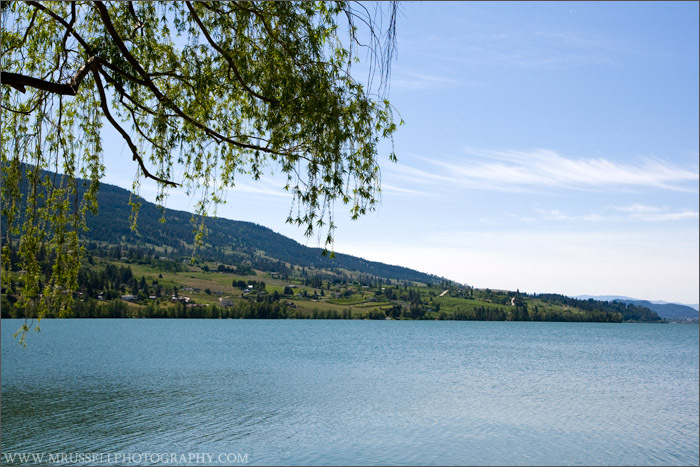 View of Wood Lake from Oyama Road. 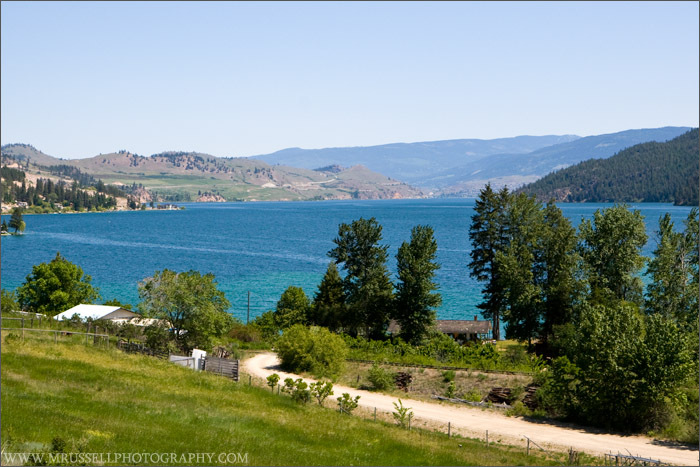 The community of Oyama is part of Lake Country, BC. 4 stitched photos – Canon EF-S 17-55mm f/2.8 IS USM. Another view of Wood Lake looking south from the beach at the north end. 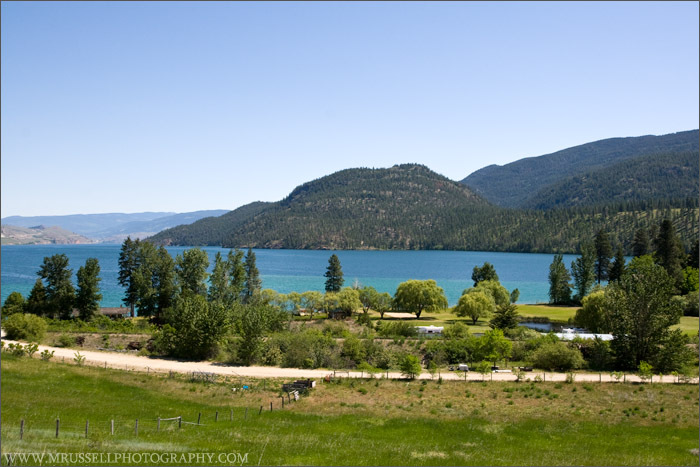 A view of Kalamalka Lake looking north.